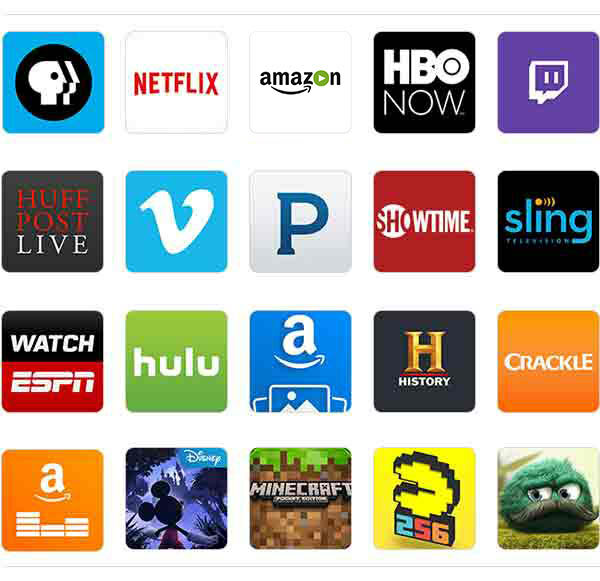 Amazon Fire TV is a tiny box that connects your HDTV to a world of online entertainment. Amazon Fire TV now brings you 4K Ultra High Definition streaming capability, giving you a best-in-class television experience with true-to-life picture quality when used with compatible 4K Ultra HD TVs—something Apple TV, and Chromecast don’t support. Your 4K TV must support minimum HDCP requirements for protected content playback. Now with 75% more processing power than the previous generation Fire TV, a dedicated graphics engine, better Wi-Fi support, and 2 GB of memory. Your voice just got more powerful: not only can you search using your voice remote—now you can use Alexa, the brain behind Echo, on your Amazon Fire TV. 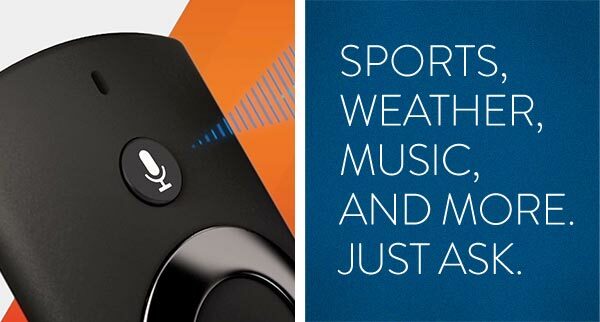 Alexa answers questions, plays music, checks sports scores or the weather, and more—instantly. 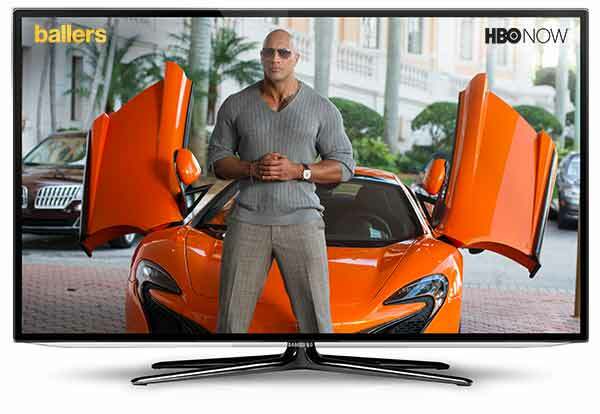 With Amazon Fire TV, you can stream movies and TV shows in 4K Ultra HD, 1080p, or 720p. With Dolby Audio, enjoy rich cinematic surround sound via HDMI (up to 7.1) in supported apps including Amazon Video, HBO GO, and Starz, with Netflix, and Plex coming soon. From the responsive interface and instant search results, to smooth gaming and ultra-fast streaming, everything about Amazon Fire TV is fast and fluid. It’s all thanks to a quad-core processor with 75% more processing power than the previous generation Amazon Fire TV, a dedicated graphics engine, and 2 GB of memory. Say goodbye to buffering: you shouldn’t have to wait 10 seconds for a video to buffer every time you press “Play”. ASAP (Advanced Streaming and Prediction) learns what Amazon movies and shows you like and gets them ready for you to watch. The more you use Fire TV, the more accurate ASAP becomes, dynamically adapting to your viewing habits.